Women represent almost half the total U.S. workforce but only a small fraction of the construction workforce. This needs to change if the industry is to fill the skills gap and address the labor shortage. Interestingly, an article from Curbed.com, citing the U.S. Department of Labor, asserts that “if twice as many women worked in the construction field, the industry’s labor shortage would be wiped out.” Women make up nearly half of the U.S. labor force, yet represent just 9% of the total construction workforce, a percentage largely unchanged since 2002. But there are a number of hurdles to overcome: “There’s a perception that it’s not an industry friendly to women,” Katrina Kersch, chief operating officer of the National Center for Construction Education and Research is quoted as stating. She attributes this to things such as the scarcity of images depicting women at work in the industry and stereotypes of male construction workers as unwelcoming to women. In the article, Kersch also points to the difficulties women face in getting into the construction field, citing the lack of a clear path to entry. Traditional avenues such as vocational classes at high schools or community colleges, apprenticeship programs through unions or jobs directly with contractors “are overwhelmingly targeted to men” and are far less obvious to those unfamiliar with the industry. The benefits go both ways. 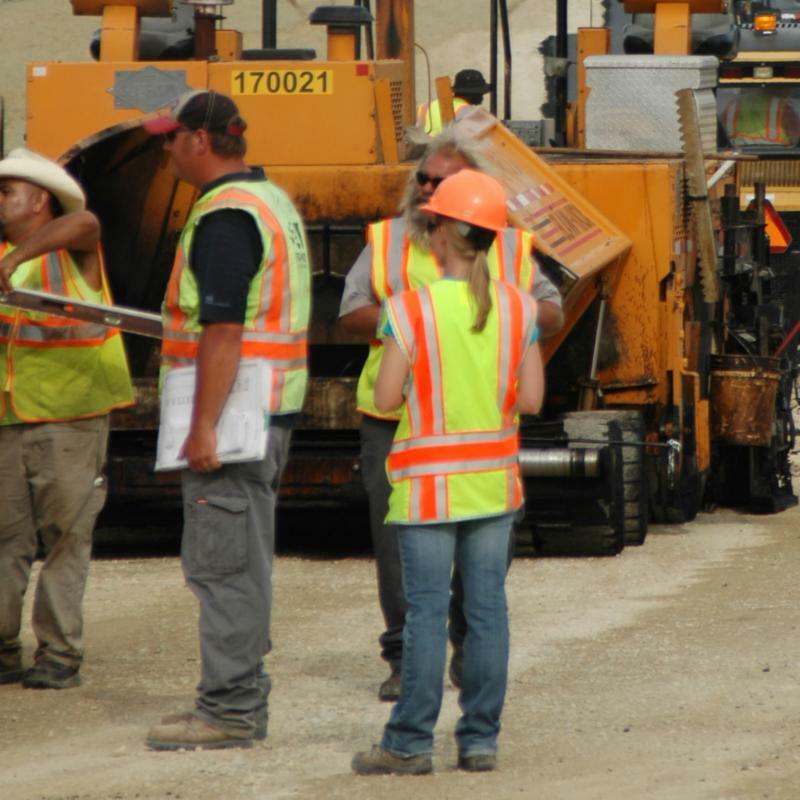 Hegeman’s article cites Sundance Construction owner Sundance Keeper, who wanted to show that gender boundaries shouldn’t exist for construction jobs. His company put together an all-female framing crew for a two-story apartment complex. A specific benefit he discovered was how detail oriented the female workers were. In an industry where details matter for both successful job completion and safety, this is a very desirable attribute. During an interview this week with Tony Rader, vice president of National Roofing Partners, and 2019 National Chair for the Associated Builders and Contractors, we chatted about the issue of diversity in the workforce. He commented, “If I had a choice of two individuals who have the same qualifications and one was a woman and one was a man, I’d hire the woman.” His reason, again, was the attention to detail that women often bring to a project. So how does the industry attract more women into construction careers? Going back to the Curbed.com article, the author points out that women need help to enter the field in any major way. While Abrams acknowledges the networking and mentorship opportunities provided by groups like the National Association of Women in Construction and Women in Construction Operations, she adds that most of the programs to recruit and train women in the hard skills required to work in the field are largely occurring at the local level. At the time the Curbed.com article was written, the AGC was about to launch a targeted digital advertising campaign to hit certain demographic groups, including women, in seven cities.